Thank you so much for having me at Musings about the Writing Life, Linda. Several of my romantic suspense/murder mystery books are set in Alexandria, Virginia, a colonial town on the Potomac River across from Washington, DC, where I lived for many years. 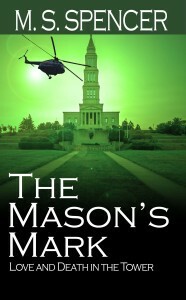 The Mason’s Mark: Love and Death in the Tower, is one of those novels. 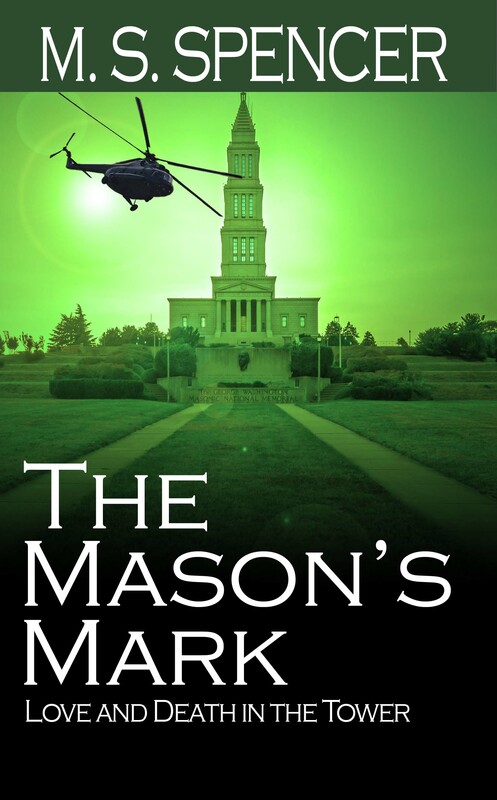 Most of The Mason’s Mark, is set at the George Washington National Masonic Memorial in Alexandria, Virginia. The 330-foot-tall building has three sections—the ground level, the main floor, and the tower. The tower holds six progressively smaller rooms. The top level opens to an observation deck, from which visitors can see all of Alexandria and Washington, DC—or, if you’re my heroine, find a dead body. 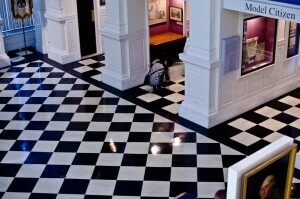 The fourth floor contains a museum dedicated to George Washington. Washington served as the Charter (first) Master of the Alexandria lodge, and many of his letters and memorabilia are housed here, including the Washington family Bible. 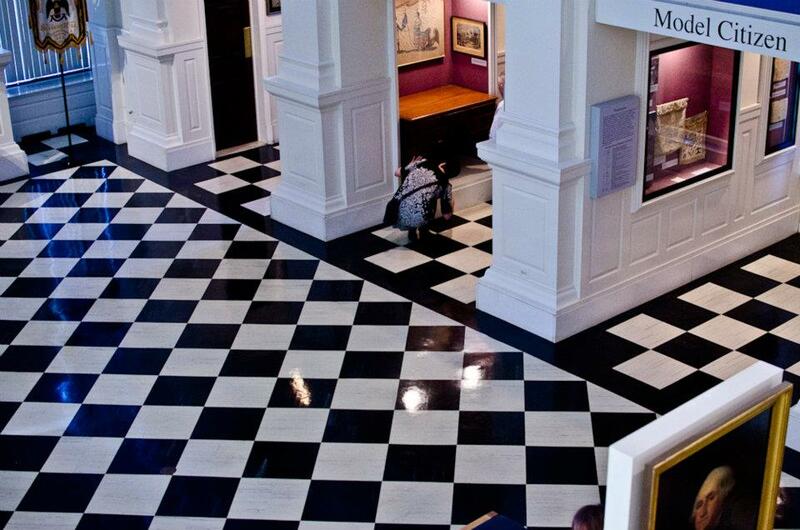 Since our heroine and hero meet in the museum, it follows that the Mason’s Mark would involve long-lost papers, distant family scandals, and academic intrigue concerning our first President. Delicious mystery and even more delicious romance ensue. In the worst first day at work ever, newly minted docent Claire Wilding’s carefully memorized spiel is interrupted by the discovery of a dead body. As she deals with a smitten police detective, a hunky Senator, shadowy black ops agents, and two eccentric mothers, she learns more than she ever expected to about jewels and pennies, renegade Italian Masons, and our first President’s family secrets. Along the way she discovers that first love is not always the right love. 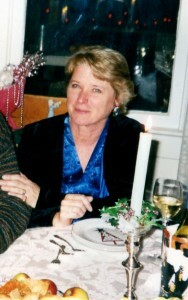 Although she has lived or traveled in every continent except Antarctica and Australia (bucket list), M. S. Spencer has spent the last thirty years mostly in Washington, D.C. as a librarian, Congressional staff assistant, speechwriter, editor, birdwatcher, kayaker, policy wonk, non-profit director and parent. Blessed with two fabulous grown children and an adorable grandchild, she has published ten romantic suspense/mystery novels. She now divides her time between the Florida Gulf coast and a tiny hamlet in Maine. Thanks so much for having me and the crew of The Mason’s Mark today, Linda! Hope your readers enjoy the excerpt. M. S.
Oh, love this! Good luck with it. Sounds like a great read. All the best with this novel. Oh this book sounds intriguing! Enjoyed the blurb and excerpt. Best of luck! Thanks, Tena–the story is a lot of fun–with both freemasonry and George Washington intrigue. Thanks for reading. What a great book! All the best on your sales!! Thanks Melissa, and thanks for reading! I grew up near the Masonic Temple and my dad was a Mason so I know a bit about the mysterious group. Loved the excerpt! And, what a great use of a national landmark for a setting. Best wishes. The building itself is fascinating, as is the history of freemasonry. I had fun researching the book–especially the villain, who is based on a real person–a rogue Mason. You grew up in Alexandria? You might enjoy my Artful Dodging: the Torpedo Factory Murders as well. Thanks for reading! Loved the excerpt, MS! Best of luck on the book.